Will Massive Global Debt Lead to Mass Default? 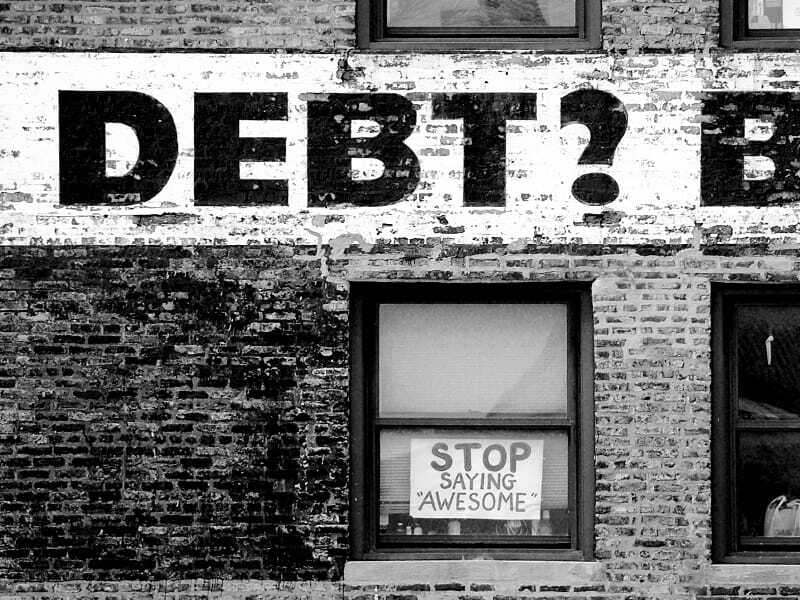 Home » Will Massive Global Debt Lead to Mass Default? Do you think that the world economy’s addiction to debt declined after the global financial crisis? Think again. Jeremy Warner explains why we may soon face a “tsunami of defaults”. As nations around the world face record levels of debt – most of which they have no way of paying off – Jeremy Warner at The Telegraph warns that we may soon face a “tsunami of defaults”. The fallout may result in severe economic setbacks and a significant loss of currency value – not just for nations themselves, but also for its citizens. Warner asserts that Argentina’s recent default on its debt – something that Argentinian president Cristina Fernandez de Kircher was apparently proud of – is just the first in what he believes will be a chain reaction of defaults around the globe. He adds that this likely scenario, which he has dubbed a “tsunami of defaults”, will present a global financial catastrophe on a scale never seen before. Both the West and the East are struggling with their ever-increasing debt: The Carinthian region in Austria faces a high likelihood of default due to failed expansions of their Hypo Alpe-Adria-Bank, Greece is very likely to renege on its debt now that the Syriza party is in power, and in the East, China has seen its debt quadruple since 2007 in an attempt to fuel growth with credit. Worse yet, Warner believes that we are yet to see the biggest explosion of debt on a global scale, reminding us that attempts to trace the origin of the credit boom only revolved around American debt. He remarks that while one “might have thought that a financial crisis as serious as that of the past seven years would have ended the world economy’s addiction to debt once and for all”, global dependency on credit has only increased. Warner also outlines a key issue with many countries’ debt: It’s in a foreign currency, and not its own. This makes many of the standard-yet-problematic solutions governments use during times of economical difficulty (like Quantitative Easing) ineffective and puts these nations one step closer to having to resort to a default. Indeed, Warner insists that the scope of the global debt will eventually make mass defaults the only way to stop the piling up of credit. Once this happens, the consequences on the financial sector will be severe; anyone who has invested in equities and relied on currencies will likely face immense losses. Of course, one of the scarce ways to protect yourself from the fallout of this potential “tsunami of defaults” is with physical precious metals. Traditionally, gold and silver have been viewed as safe havens during times of economic distress. No matter the nation, no matter the time, as soon as there is financial turmoil or economical uncertainty, people invariably show an increased demand for gold as they try to protect what they have. Even if you put just a part of your savings in precious metals, that can go a long way to counterbalance whatever may happen to equities and the dollar. Are your savings protected from the potential fallout? If you can’t say ‘yes’ with certainty, give us a call now. We can help. …and much more! CLICK HERE to Get Your Name on the List.